Very different. Has a surreal quality, like a painting. 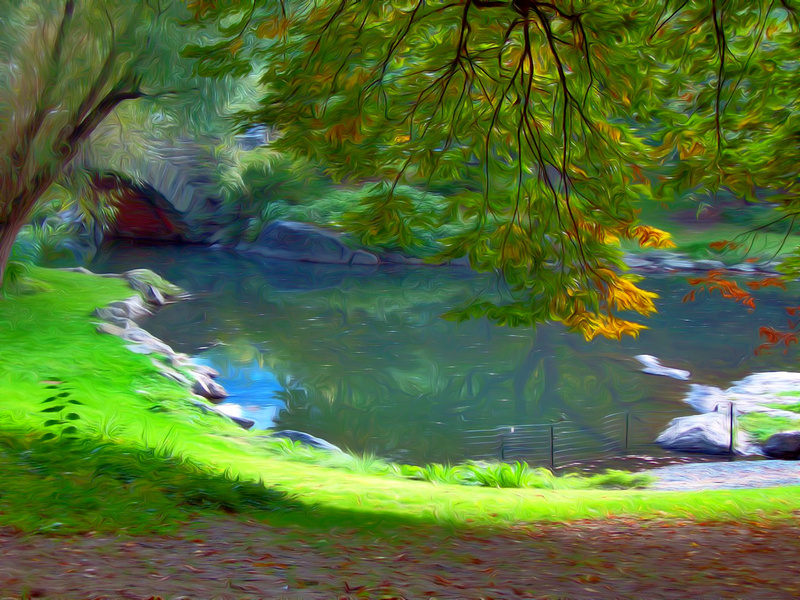 I have always visited Central Park every time I stopped in NYC.